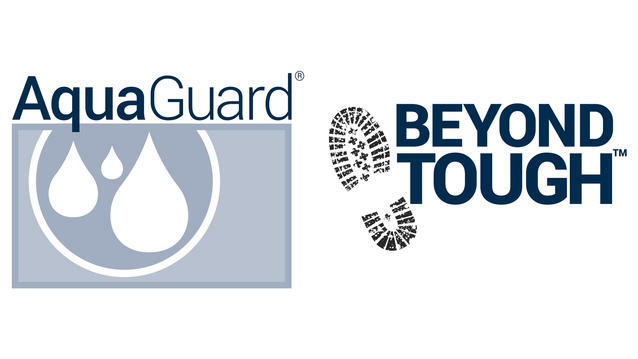 Two-year, no-questions-asked moisture staining replacement guarantee for added peace of mind. Pet and family friendly, this unique material is 2x stronger and protects from rips, tears and gouges. TruTEX™ goes where other floors can’t. This unique technology installs over most existing floor coverings and greatly reduces the time spent preparing concrete and plywood subfloors. From kids’ bathrooms to damp basements, trust the TruTEX moisture management system to enhance the life, beauty and performance of your floors.